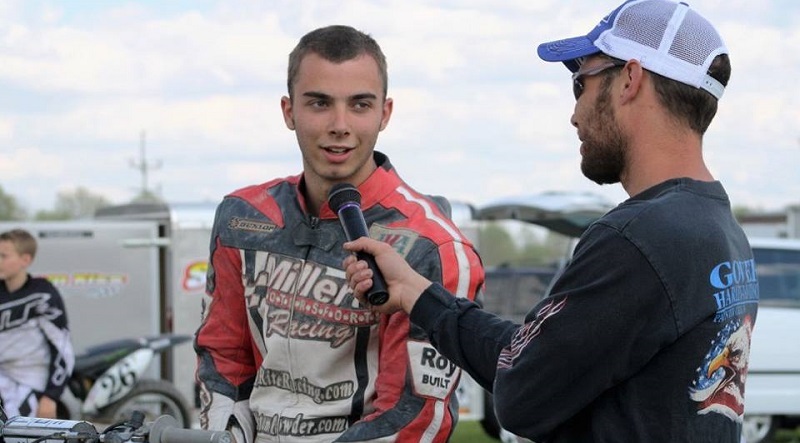 AMA Pro Racing confirmed Monday morning that 21-year-old American Flat Track rider Jamison Minor has passed away from injuries sustained in a crash at The Dirt Track at Charlotte over the weekend. 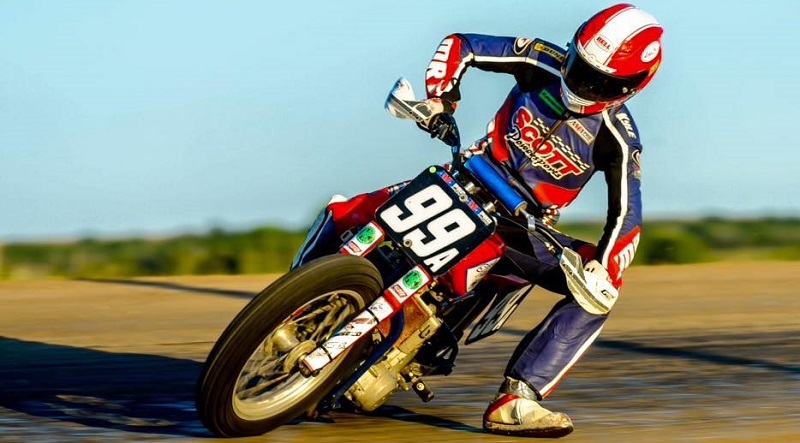 The AMA Pro Flat Track motorcycle racing community is mourning the loss of two promising young riders following Sunday’s season finale event at the Sonoma County Fairgrounds in Santa Rosa, California. 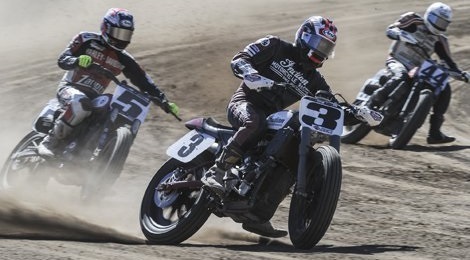 New AMA Pro Flat Track GNC1 champion Bryan Smith, Brad Baker and Jared Mees have all signed with Indian Motorcycle, which is making its return to the Flat Track ranks next season. 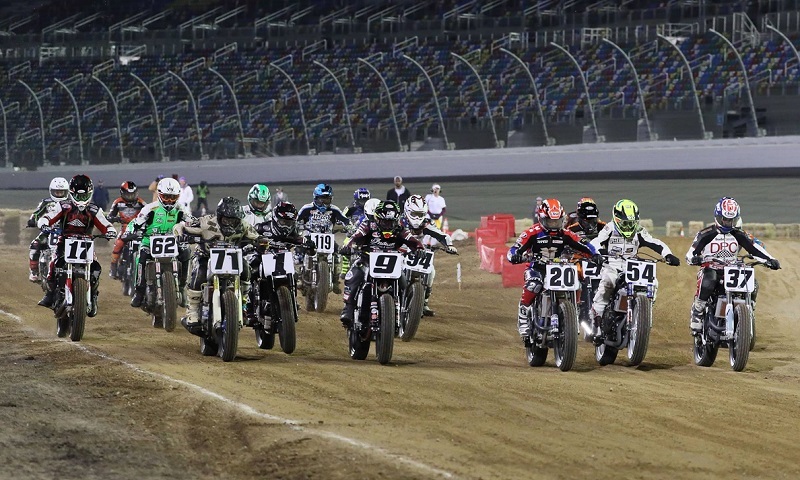 Daytona International Speedway announced Monday that the American Flat Track series will kick off its 2017 season inside the World Center of Racing on a one-of-a-kind, .6 mile TT course. 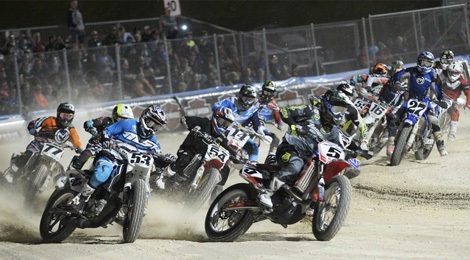 AMA Pro Racing announced Monday that it has rebranded the AMA Pro Flat Track tour, which will now be known as the American Flat Track series. 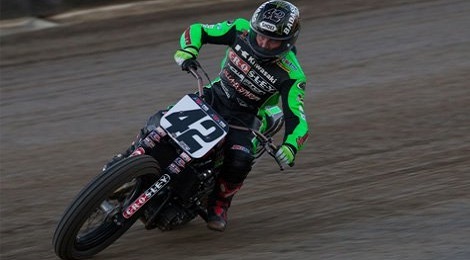 Bryan Smith powered into victory on Tuesday at the Black Hills Half-Mile, held in conjunction with the 76th running of the Sturgis Rally. 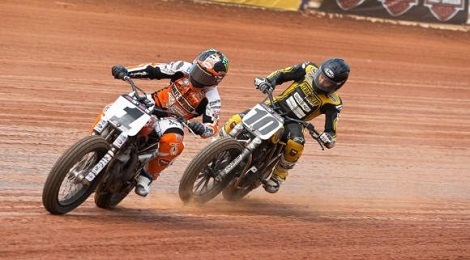 AFT Events and Charlotte Motor Speedway announced Monday they have reached a three-year agreement to showcase the stars of AMA Pro Flat Track at The Dirt Track at Charlotte.